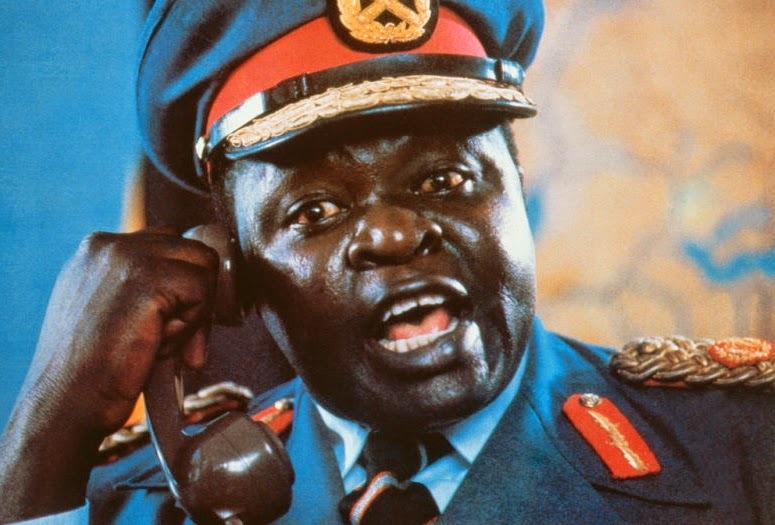 The Kenyan actor who played the role of Ex-Ugandan ruler Idi Amin in 1981 movie, ‘Rise and Fall of Idi Amin’ has passed. He reportedly passed away on the 1st of June 2014 in Kogelo, Kenya at age 70 after a long time battle with High Blood Pressure. He died less than 24 hours after the burial of his mother who lived in Uganda. The movie, ‘Rise and Fall of Idi Amin’, is a 1981 biographical film directed by Sharad Patel and stars the deceased as the lead character. The flick details the controversial actions and atrocities of the former dictator of Uganda during his violent rise to power in 1971 until his overthrow in 1979, as a result of the Uganda–Tanzania War. The late actor, who was six feet 5.5 inches and weighed 150kg, bore a striking resemblance to the late Idi Amin. A close relative, Ms. Risper Odero, was said to have described Olita’s death as a big blow to the family, especially since it happened less than 24 hours after the burial of his mother. May the Lord bless his labour on Earth and give his family,The country,all his lover fans the heart to bear the pains in jesus name(AMEN). May his gentle soul Rest In Peace(AMEN), On behalf of Nigerians,i snivel with family and kenyans. Joseph Olita is alive because his work is speaking right now, brothen, what will be your end?, Remember the last day as you donate today. I am glad NTV was able to interview you three weeks before your death. In the interview, you clearly stated that Amin was at times wrongfully accused of deaths that happened. Most people were murdered by his political opponents disguised as friends. I also must say that Amin was not as ugly as Whitaker in The Last King of Scotland.